Cancer is one of the world’s most pressing health care challenges. On the whole, research progress from one year to the next is incremental, and true breakthroughs are exceptional. Nevertheless, every year brings new knowledge and insights that help direct further research and ultimately improve the outlook for patients with cancer. What’s New in Oncology-2018-deliberated on the guidelines for Clinical Practices from an ‘Indian-Perspective’. One day scientific symposium was held which discussed the practice-changing discoveries Medical, Surgical, Radiation Oncology and sub specialties, “Multi Disciplinary Approach to Cancer’ & other allied topics. Case based discussions were held too. 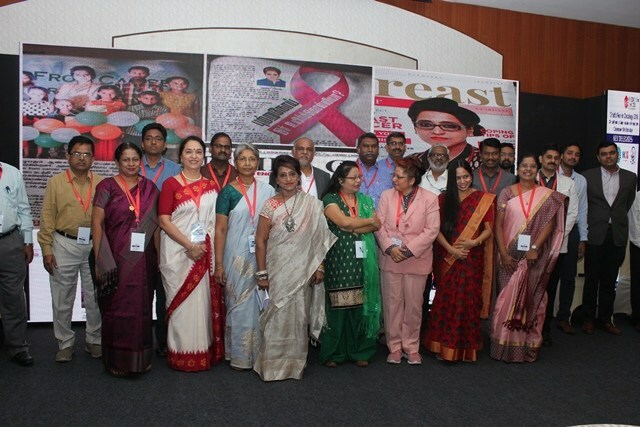 About 200 delegates from all over Tamilnadu and other major institutions in India participated. Previous articleபல விருதுகளைப் பெற்ற நாவல் ‘ப்ராஜெக்ட் ஃ’ படமாகிறது !